In a counter to over 800 intellectuals and artists who signed a joint statement of caution against Prime Minister Narendra Modi and the Bharatiya Janata Party ahead of the upcoming Lok Sabha Elections, 907 others on Wednesday issued a statement speaking for the incumbent government's re-election. "We believe that during the last five years, India has seen a government that has delivered corruption-free good governance and development oriented administration. During this period, globally India has acquired greater respect. It is our firm conviction that the continuance of government led by Prime Minister Narendra Modi is the need of the hour. "Besides, when challenges like terrorism are before all of us, we need a majboot sarkar and not a mazboor sarkar and hence we need the present government to continue," it read. 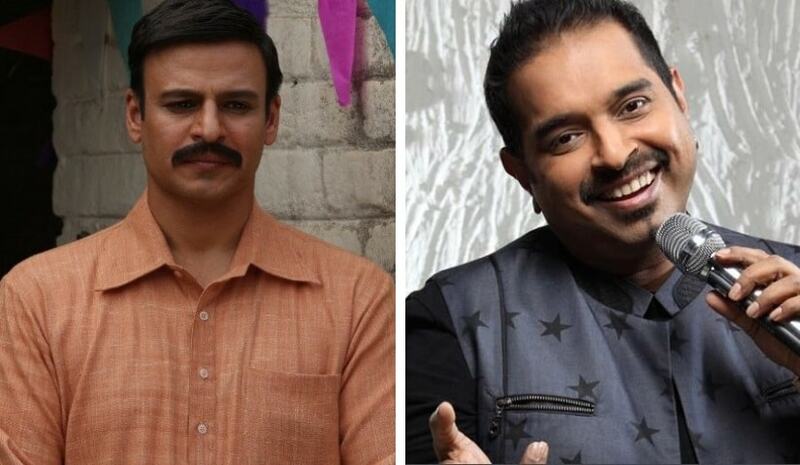 Among the ones to sign the statement are Shankar Mahadevan, Vivek Oberoi, Anuradha Paudwal, Koena Mitra, Payal Rohatgi, Rahul Roy and Alok Nath. 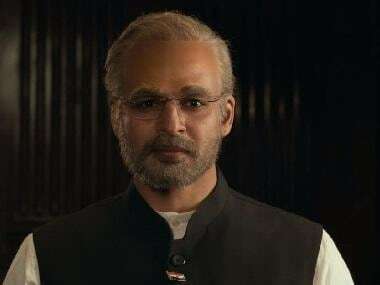 Earlier in the day, the Election Commission banned the release of the Narendra Modi biopic, PM Narendra Modi, starring Oberoi, calling biopics "surrogate publicity". The poll body also held that "such political content ought to be regulated". Two other biopics have also been banned. Last week, a consortium of writers, filmmakers and artists appealed to the citizens of India to "vote out hate politics". 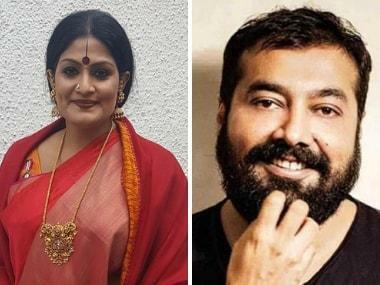 The likes of TM Krishna, Girish Karnad, Urvashi Butalia, Shanta Gokhale and Anand Teltumbde signed a petition highlighting how the current socio-political state of the country is mired in discrimination-based, non-secular ideology. Following this, on 4 April, more than 600 theatre artists across India came together under the forum Artist Unite India and issued a statement urging citizens "to vote for love and compassion, for equality and social justice, and to defeat the forces of darkness and barbarism".